The popular Hi-Vis Vest for events. Available made to order with your choice of print to the front and reverse (scout logo, text etc) - please choose from the options available. The waistcoat style offers comfort and protection to the wearer. 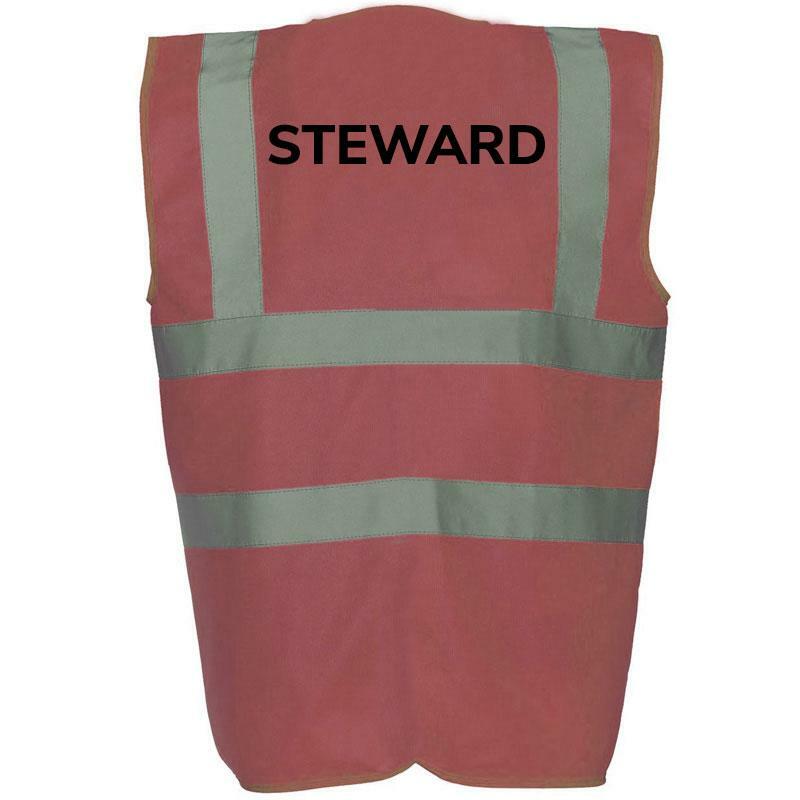 A must for activities such as hikes, car parking, stewarding, security and first aid teams. Select... S - 36/38" M - 40/42" L - 44/46" XL - 48/50" 2XL - 52/54" 3XL - 56/58"